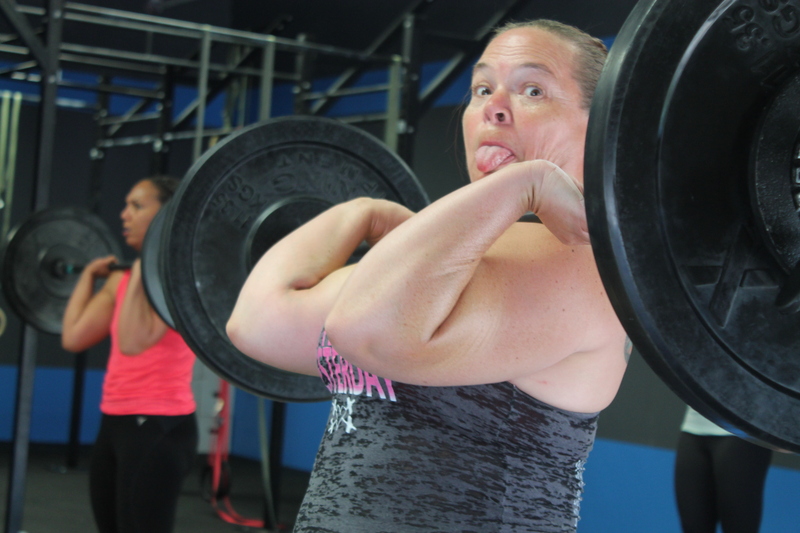 There will not be a WOD on Saturday, May 10. There will be Open Gym from 9-11am. Feel free to come in, do your pull ups, make up your own WOD, work on your kryptonite, or just drink your coffee among friends!!! All orders for “Mike’s Hike for Heroes” shirts are due this Friday, May 9. CASH ONLY! **The athlete (after warming up the movement) will have 3 attempts to find their 1RM. If the athlete successfully completes a 225, 235, and 245 DL, their score for the DL is 245. The athlete cannot keep going until failure. If the athlete completes 225, 235, and fails at 245, they cannot attempt 240. Their score would be 235. If the athletes fails at 225, 220, and 215, then their score would be 0 for that movement.